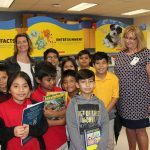 The Immokalee Foundation has received a $10,000 grant from Southwest Florida’s League Club to support its Immokalee Readers program. Immokalee Readers is an after-school early intervention literacy tutoring program designed to help the lowest-performing young readers by supplementing their regular classroom instruction in reading. 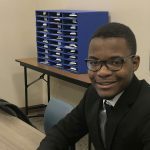 The tutors are high school students supervised by certified classroom teachers in all five elementary schools in Immokalee. Ninety-eight percent of the young students achieve measurable gains in reading scores; the tutors also have shown improvements in overall reading proficiency. 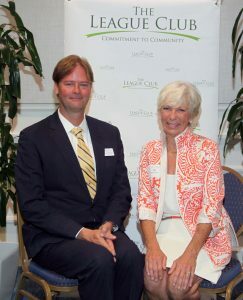 Each year, grant requests are reviewed by The League Club’s volunteer Community Involvement Committee. Grants are awarded for projects or critical services, equipment, and improvements to make a valuable impact in the lives of local residents. Since 1987, The League Club has granted over $4.2 million to 157 local nonprofit agencies. For more information, visit www.leagueclub.org. 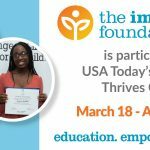 The Immokalee Foundation provides a range of education programs that focus on building pathways to professional careers through support, mentoring and tutoring, and life skills development leading to economic independence. 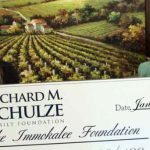 To learn more about The Immokalee Foundation, volunteering as a career panel speaker or host, becoming a mentor, making a donation, including the foundation in your estate plans, or for additional information, call 239-430-9122 or visit www.immokaleefoundation.org.